You can make payment by using either a credit or debit card or your paypal account. 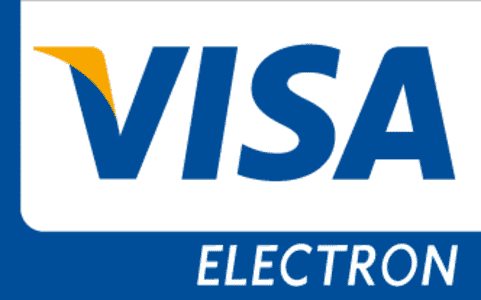 We accept Visa, Visa Electron, Maestro & Mastercard. Paypal are the card processing company who we have instructed to take payment on our behalf, they are rated amongst the market leaders in secure payment processing, over 32,000 other UK businesses have also contracted them, Paypal is level 1 PCI DSS compliant and is an active member of the Payment Card Industry Security Standards Council, so you can be confident that your purchase data is safe. Your data is fully secure and is not sold to any 3rd parties.